Whether you’ve recently graduated from college or you plan on making a career change in the near future, finding the right major is essential. Communications is a widely respected major that a large number of students tackle because it offers many different professional opportunities in the future. The following four industries are always looking for qualified communications majors who recently graduated from college. The most popular industry for communications majors is marketing. The ability to identify specific characteristics of a certain demographic and create a successful, comprehensive marketing and public relations campaign can make a huge difference for a company’s bottom line. Communications major learn how to communicate in a variety of different ways with people of various backgrounds. The main goal of a marketing company is to create a campaign that intrigues potential customers and converts them into buyers and loyal customers. The biggest deciding factor the success or failure of a particular political campaign is the ability to effectively communicate policy ideas with a group of people. A good public relations team is what every political campaign uses when trying to achieve this goal. Politics can be a nasty but exciting business. 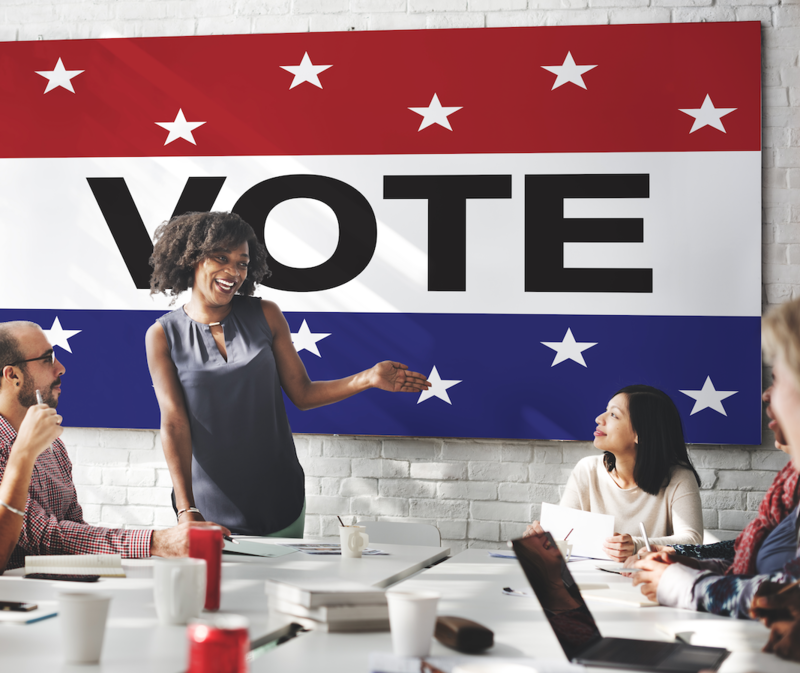 Communications majors who have found a knack for changing opinions with effective speech writing or campaign creation will likely be successful as political advisers. Communications majors do a significant amount of writing during college. Newspapers and media outlets often seek out communications graduates because they have the ability to write coherent and interesting reports on a variety of topics, and can normally write large amounts of content in a short amount of time. 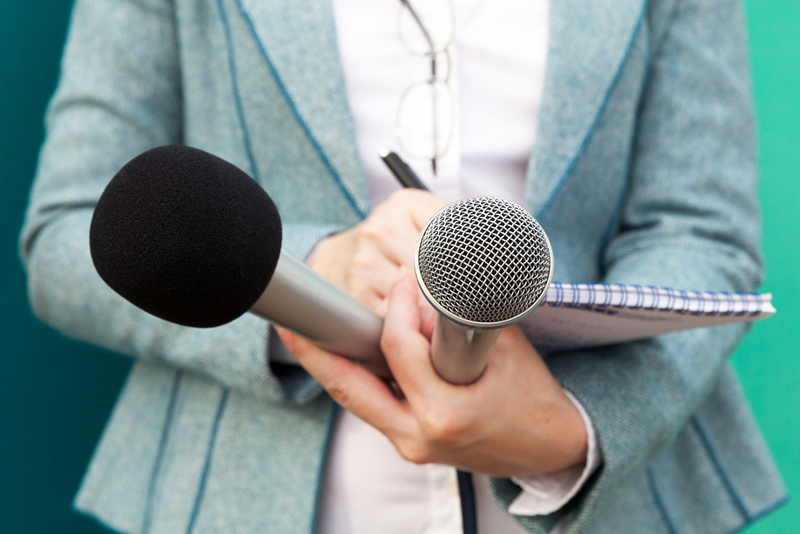 Those who wish to become journalists should pair their communications degree with a minor in journalism. The University of Florida, like many other public universities, offer a bachelor of arts in communication degree online, which makes it easier to complete a minor at the same time. Tech companies, specifically startups, are always looking for talented communications majors to help with their PR campaigns. When hired by a startup, you’ll normally be responsible for a number of different things, including online content creation, social media management, PR management and more. Successful communication between the startup and its target consumers can be a huge factor in determining whether or not the company is successful. Communications majors have so many options to choose from one they’ve graduated from college. Nearly every major private company or government organization needs a communications and PR person to handle public perception, and once you’ve proven that you can make a difference, you’ll enjoy a long and lucrative career.